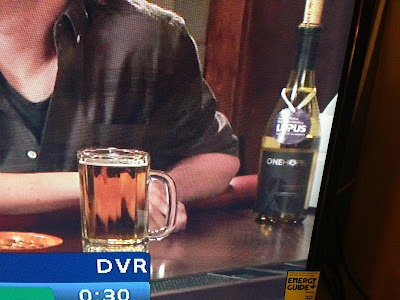 Lupus gets some air time...on national television! Dine for Lupus: Cafe Pizzaiiolo in Cameron Station tonight! 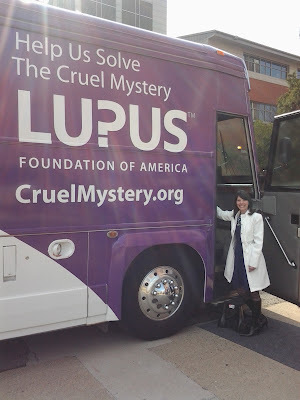 Despite Lupus hits the Purple bus! Raynaud's tip: Prompted by a visit to the grocery store...again. A cure for lupus: What if? Lupus hair loss - what mine looked liked, literally! En vogue medical supply bags of the world...UNITE!